Lisa Perry Upholstery Lisa and I have worked together for many years and she is based very close to me in Clapham. 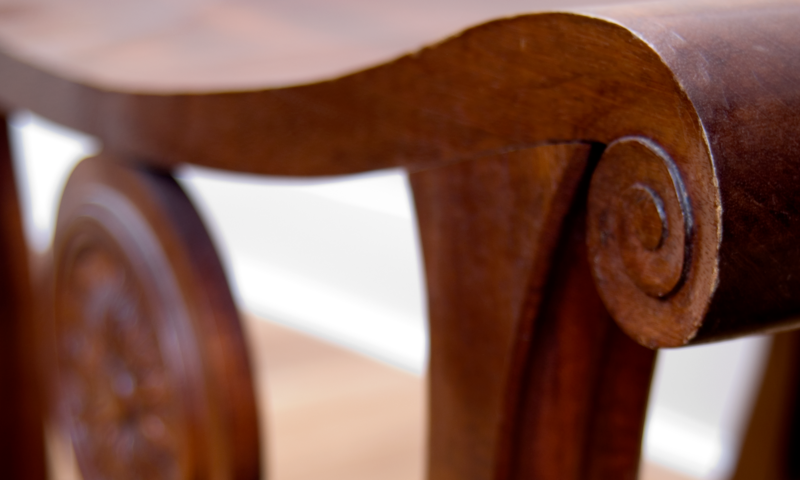 As a traditionally trained upholsterer with over twenty years of experience she understands the specific needs of antique furniture and does the highest quality of work. John Harper Delivers I recommend John to do all my collections and deliveries. He is very experienced in transporting furniture and works of art. He is reliable and accommodating regarding delivery times and his rates are reasonable and charged by the hour.